Going into any new venture can be a tasking, risky and scary experience any day. West Virginia is a business friendly state, holding the position of 3rd lowest labour costs in the nation, 15th in lowest business cost, and 15th in lowest sales tax. With these impressive stats, no doubt West Virginia is a great place to start a business. One of the most important aspects of creating your business is picking the right business idea for you. When deciding on the business idea, it is best if you put other factors into consideration, other than just monetary gain. These factors are important as they will considerably cut down on the businesses you might want to venture into, and it helps you keep your goals in sight. After deciding what type of business you want to go into, the next step to take is carefully creating a business plan. To avoid a huge financial loss or ruin, you will have to critically look through your proposed business plan for any potential loopholes. This will help you avoid making a mistake or investing large amounts of money in an unprofitable business. How can I attract my target buyer? How much money will be needed to start up the business, and where can I get it? Even though a business plan is often overlooked, or created only to get a loan from the bank; it is a critical element if you want a successful, growing business. Before starting a business in West Virginia, you must select a business structure. These structures detail how your business will be legally organised to function. There are several business entities available, but the four most popular ones are; Partnership, Sole partnership, Corporation and Limited Liability Company. Once you have decided on the business entity best for you and your business, the next step to take is legally registering your business name. In West Virginia, the fee for a Certification of Trade Name is $25. Corporations or Limited liability companies also have to pick and reserve a name for their business. Check here to search for the availability of your business name. You may consider registering your business name under a trademark to avoid any one else from using the name of your choice. The EIN is a number that identifies you for tax and other legal purposes, and is issued by the Internal Revenue Service. The number is compulsory for businesses to allow them open a business bank account and handle tax returns. An EIN is more or less a business social security number, but some businesses do not need an Employee Identification Number. As long as a business has employees, they must file for an EIN, and this includes sole proprietorship businesses with employees. For businesses with no employees; however, an Employee Identification Number is not very necessary. You can file for an EIN here, and it is fairly easy and quick. 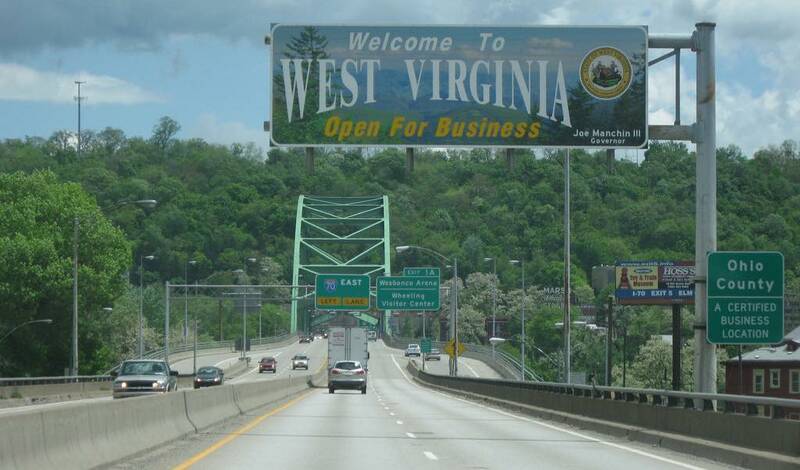 Starting a business in West Virginia may require some special licensing and permits. A business situated in West Virginia has to be registered for a Business License here before going through with any business activities. Any business will need to be financed and, the nature of the business will determine how much financing the business will need. This is where a business plan will also greatly pay off, as most banks will request for a comprehensive business plan before issuing out a loan. Most businesses will require some employees at least. Before hiring these employees, business owners must be familiar with the proper steps to follow before hiring. After following all of these steps and taking the necessary precautions, you can count the days until your business will be ready to launch. Now, all you have to do is properly advertise and build awareness for your business. A professional website is always helpful in this department. Also, business owners can opt to create accounts with review sites, and build a relationship with their customers.